Welcome back to Week 2 in the Book of 1 Kings. The daily reflections you have shared out on Instagram and Facebook have been WONDERFUL! 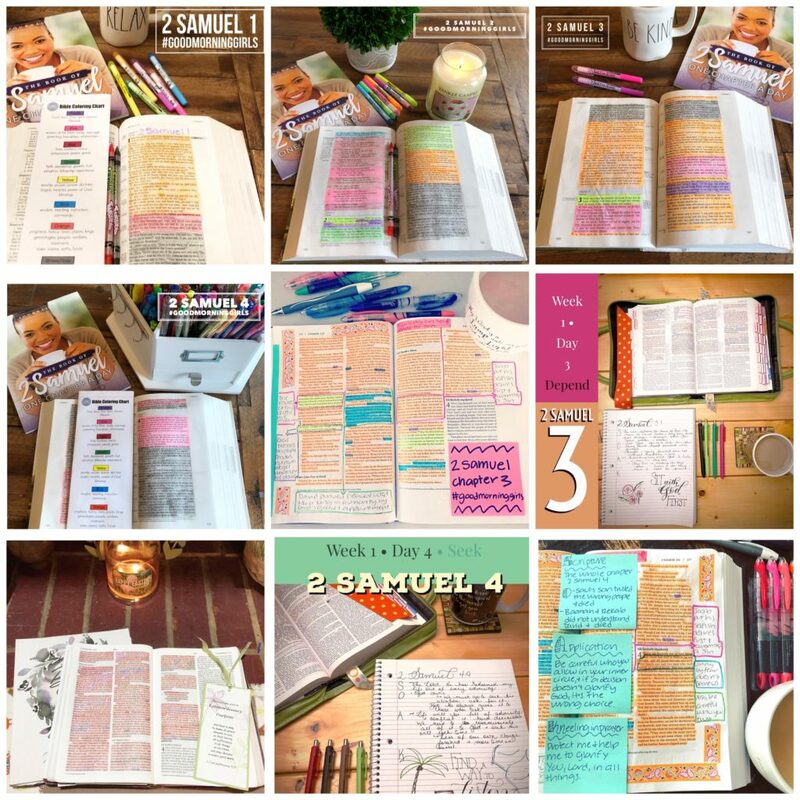 I have loved reading them each day and they are such an encouragement! If you missed those discussions – I hope you will join us this week! Also, I encourage you to scroll down and look back at last week’s. They are so helpful! 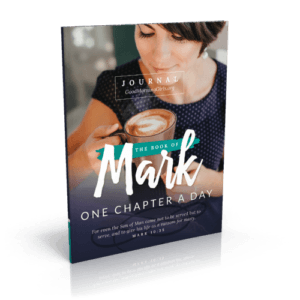 3 Ways to Make Your Life Easier– based on our reading in 1 Kings 1-5 and a wise man named Solomon. 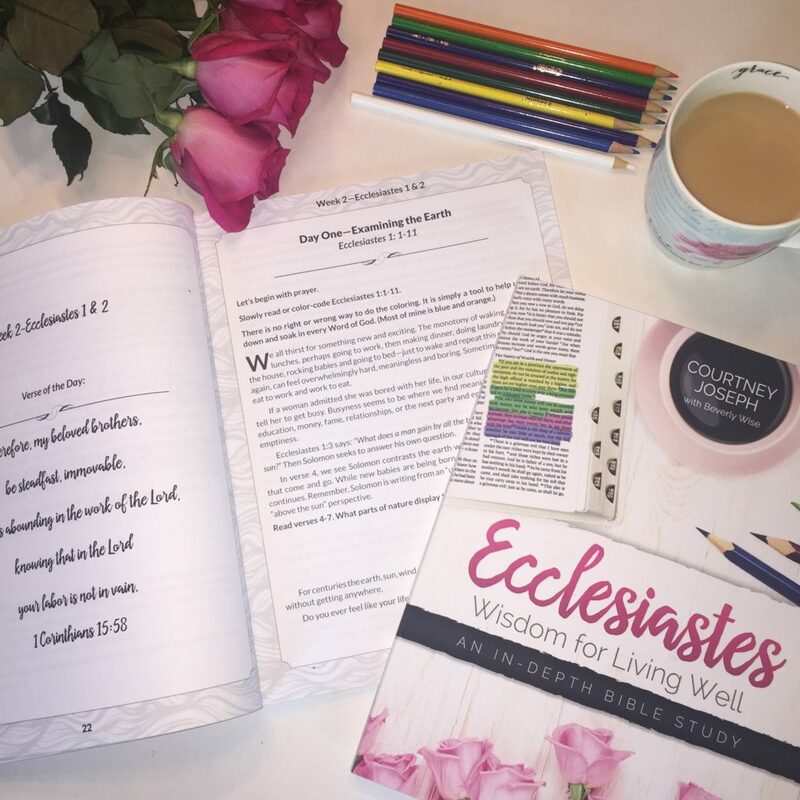 If you are looking for guidance in the color coding and daily insight into the reading – please visit me on Instagram and visit the hashtag #WomenLivingWell – there are lots of women posting their pictures of their color coded Bibles and their reflections on our reading. 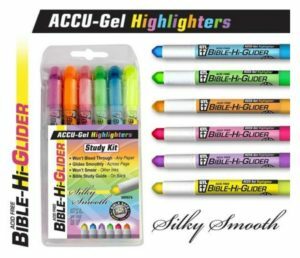 Remember, there is no right or wrong way to do this and not all of our Bibles will look alike. 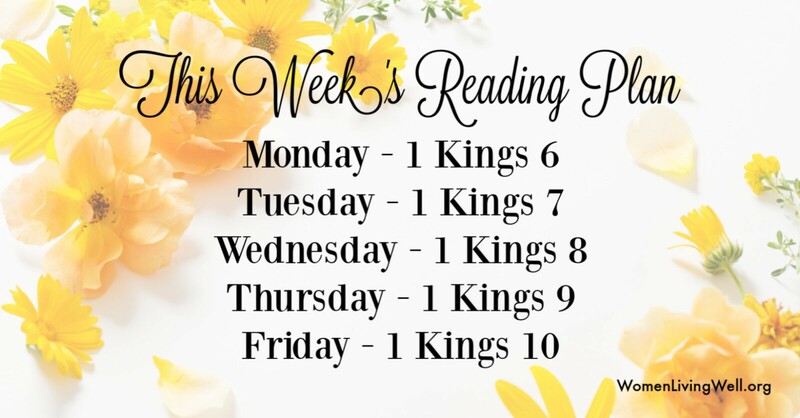 If you are new here – jump in with our reading this week and catch up on the weekends. 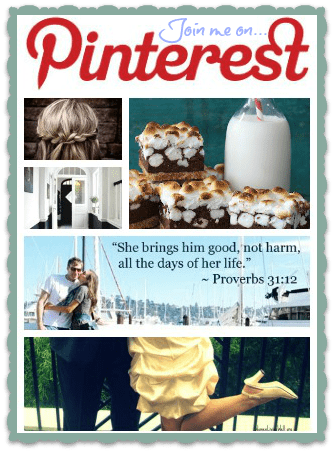 All are welcome to join anytime – there are no enrollments or sign-ups! 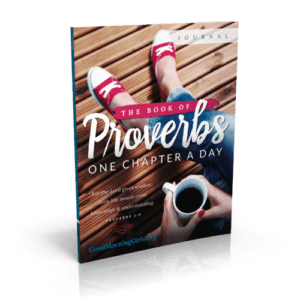 Solomon was given a promise that if he obeyed God, God would not forsake the people of Israel and that his presence would remain with them. The very next verse says, “So Solomon built the house and finished it”. The temple took seven years to build! 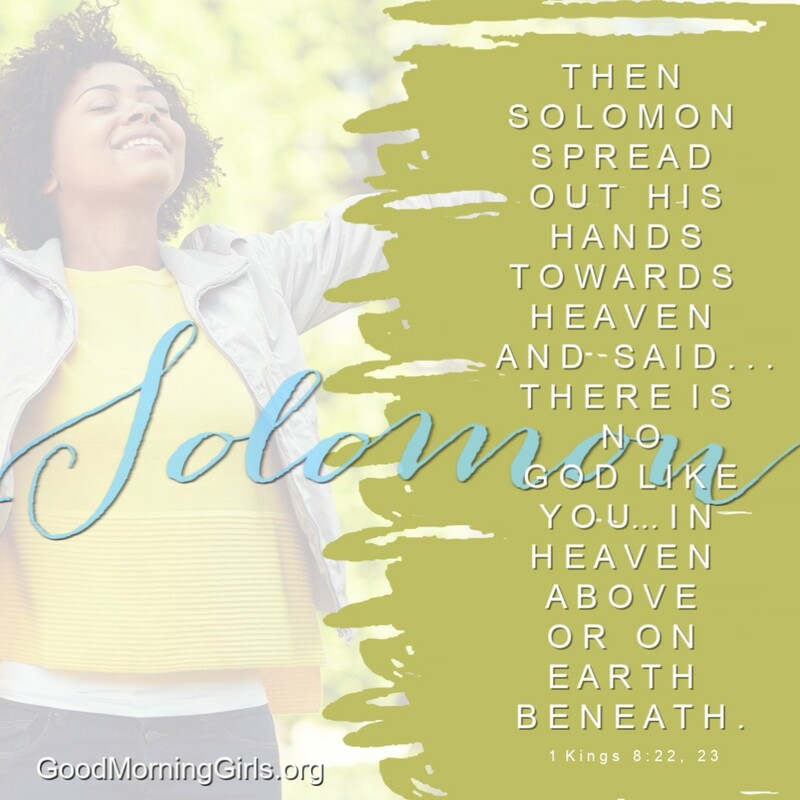 This was not a quick and easy task, but I am sure that this promise both encouraged and comforted Solomon on weary days. 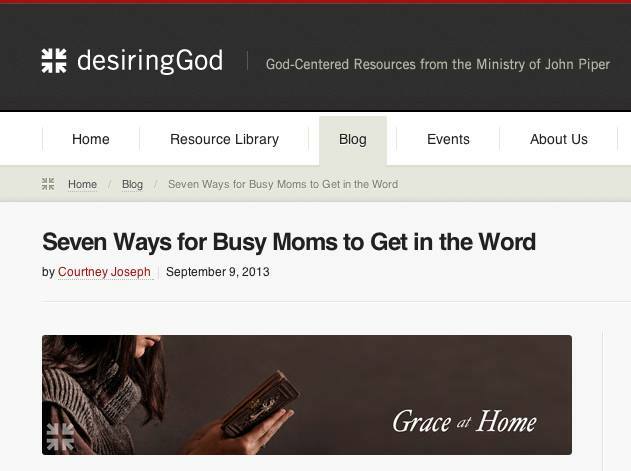 Sometimes the work God has assigned to us is difficult and long. 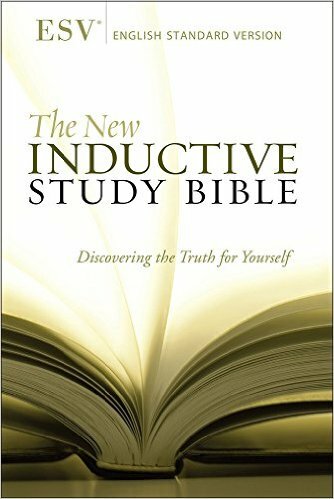 In 1 Corinthians 6:19, it says that our bodies are the temple of the Holy Spirit and in Hebrews 13:5, we learn that God will never leave us nor forsake us. 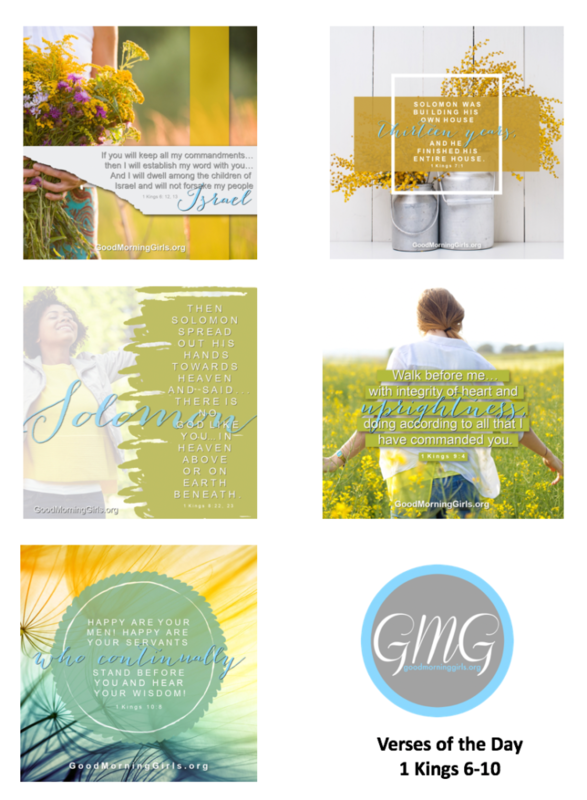 How does remembering these promises from God to you, encourage you? 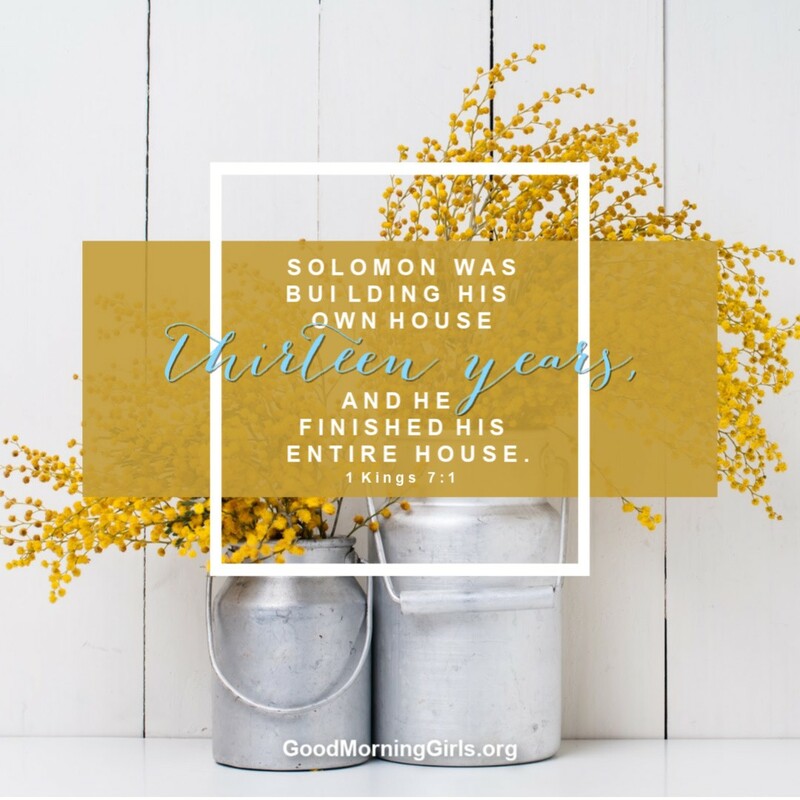 It took Solomon 7 years to build the Lord’s house and 13 years to build his own. While the temple was magnificent, it seems that Solomon wanted his own house to be even more magnificent. 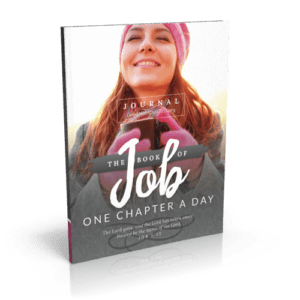 But one thing we must recognize is that Solomon did put building God’s temple before his own and perhaps he was overly excited to get the temple into use for the people and that is why it was completed more quickly. Sometimes we may be tempted to pursue our own personal comfort over the building of God’s kingdom through evangelism and serving others. How we spend our time reveals our heart. Do you spend a lot of time on your home — shopping and decorating and cleaning it? While this is important, we must not forget that the Lord should be first priority in our lives. Are there any changes you need to make in your life to make building God’s kingdom a greater priority? There is no God like our God! Solomon did not appoint a priest or prophet to dedicate the temple. As King, he did it himself in front of all of Israel. In verse 54 it says: “Now as Solomon finished offering all this prayer and plea to the Lord, he arose from before the altar of the Lord, where he had knelt with hands outstretched toward heaven.” Solomon was a great King, but he never looked so great as when he kneeled before the Lord, with outstretched hands, in humble prayer. In our culture, we teach our children to fold their hands and bow their heads in prayer. But the Old Testament tradition was to kneel down and spread out their hands towards heaven. 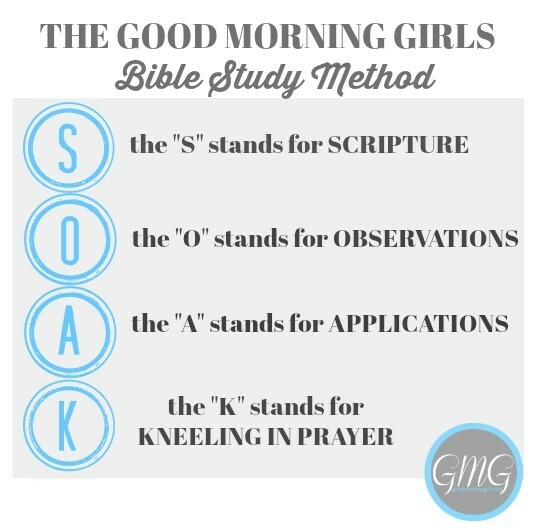 The 4th part of the SOAK method is to “Kneel in Prayer”. Is this the posture of prayer that you choose regularly? Do you lift your hands towards heaven when you kneel in prayer? Why or why not? When Solomon completed the building of the temple and his palace, God appeared to him a second time. 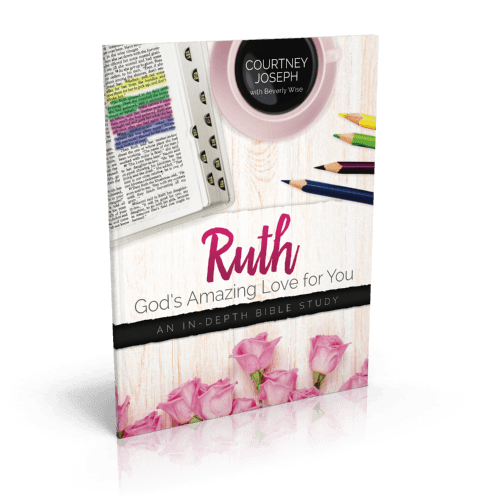 God answered his dedication prayer with a condition. 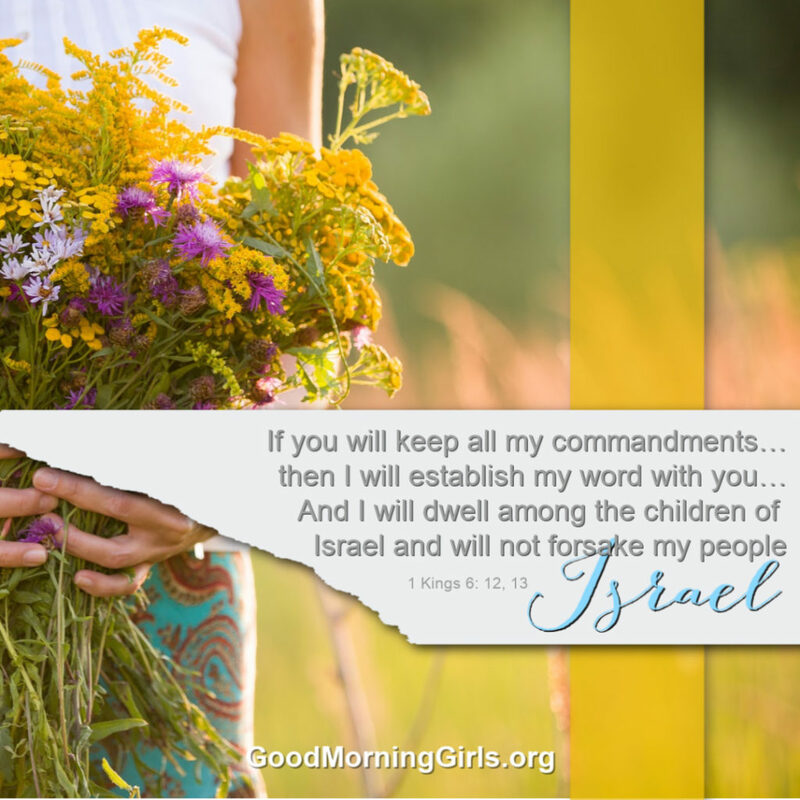 If Solomon obeyed the Lord, he would be blessed but if he and the people of Israel did not, he was warned that this house would become a heap of ruins. 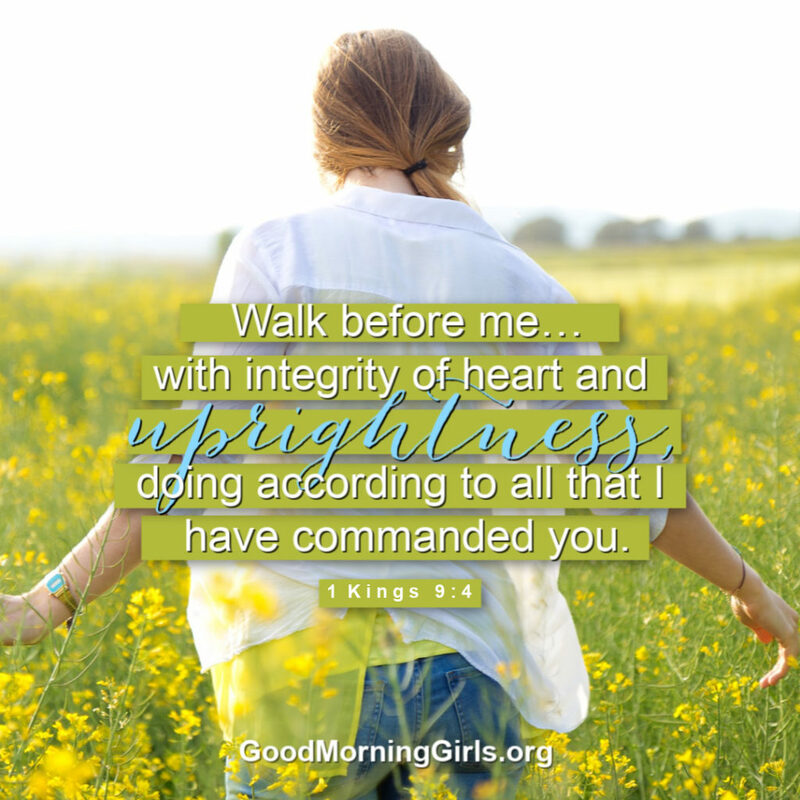 God told Solomon to walk upright as David did. 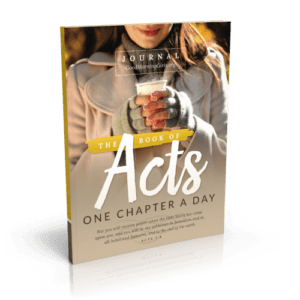 We all know that David failed in various ways to obey the Lord, but David had a humble heart of repentance. God did not demand perfection from Solomon, and he does not demand perfection of us. Because of Christ’s blood shed on the cross, humble obedience is not out of reach but there is a law in the New Testament of sowing and reaping (Galatians 6:7). Is there an area in your life where you need to work on obedience and root out any bad seeds you have been sowing? 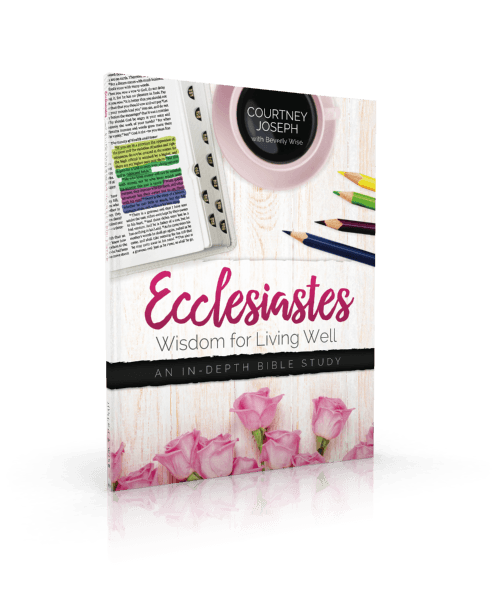 The Queen of Sheba remarked on how happy Solomon’s servants were because they were continually around Solomon’s wisdom. While it must have been wonderful to have such a great wise king, it is even a happier thing to serve the King of Kings – Jesus! Do you realize what a great advantage it is to have the wisdom of God’s Word and the ability to be around wise people in the family of God? Sometimes we take for granted how blessed we are to have such great wisdom. 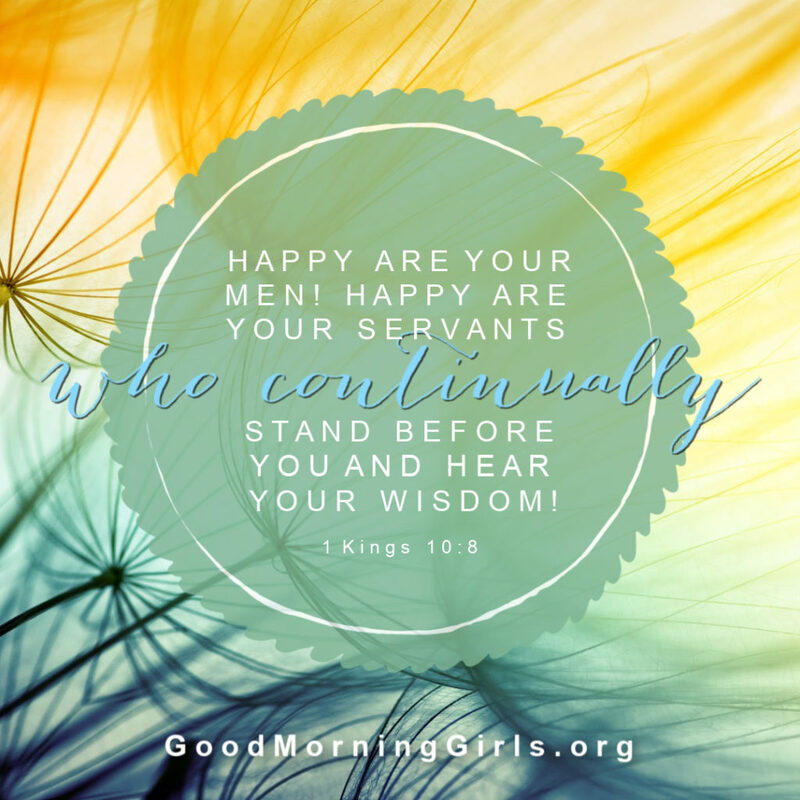 Do others see your happiness that comes from being a servant of the King of Kings? Why or why not? 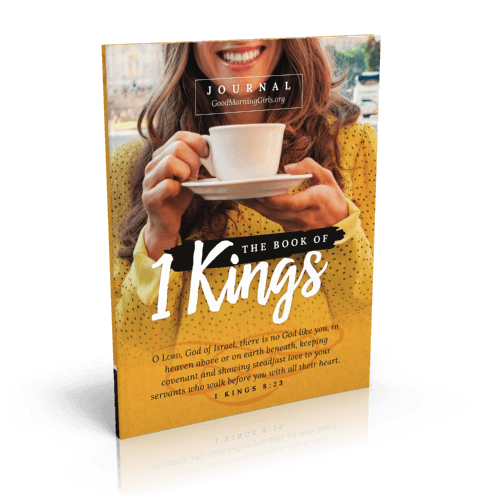 To print the 22 Discussion Questions for 1 Kings – Click Here. 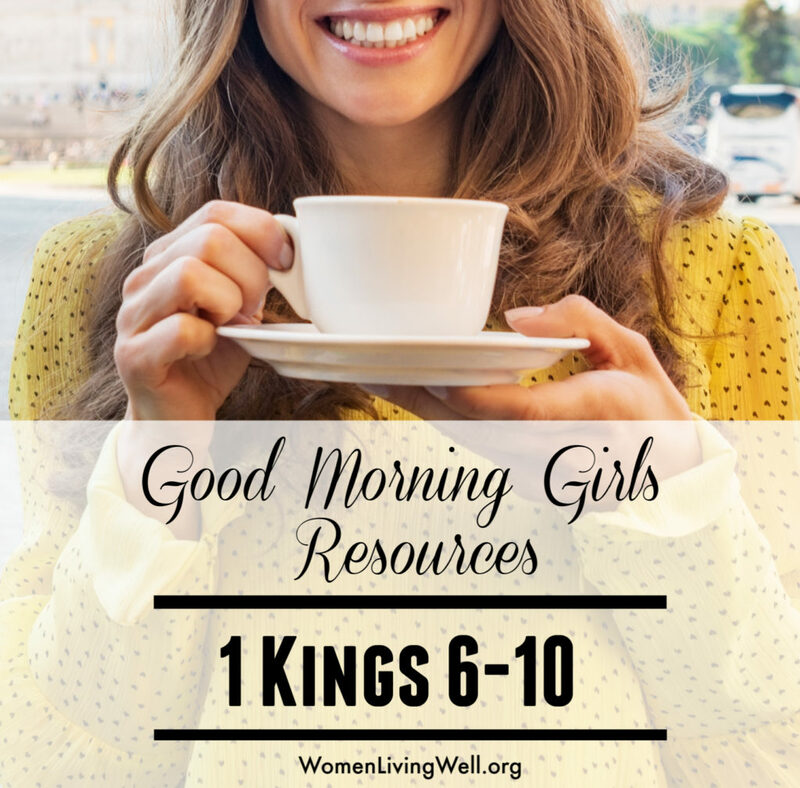 Click HERE to print the Verses of the Day for 1 Kings 6-10. 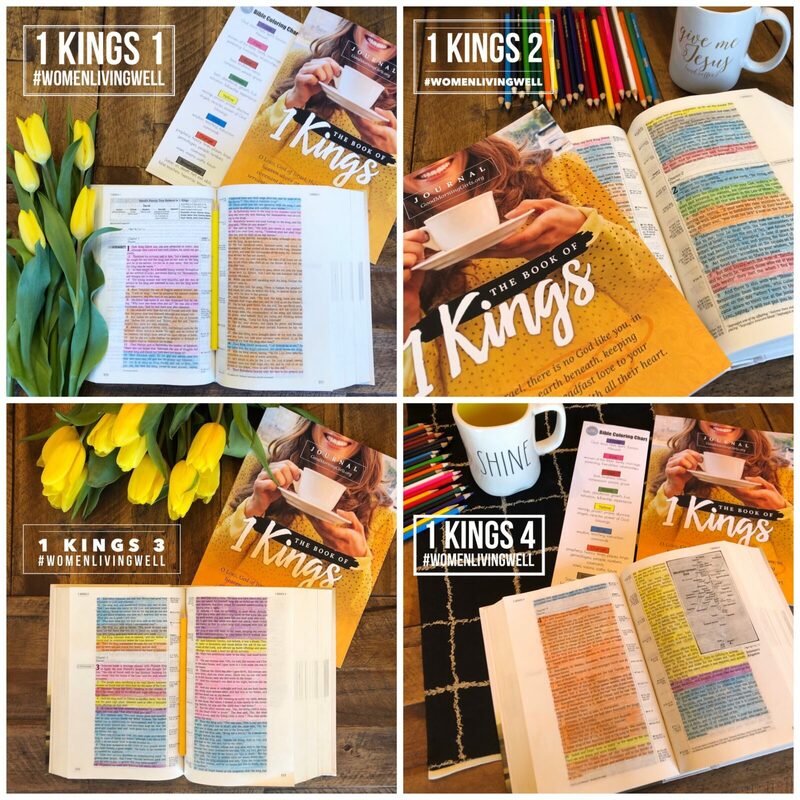 Here’s the Printable Bible Bookmark for the Book of 1 Kings. 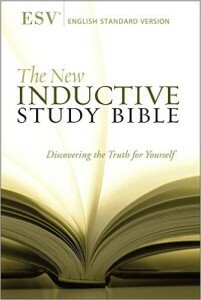 I use the ESV Inductive Study Bible and the ESV Journaling Bible as my personal study Bible. 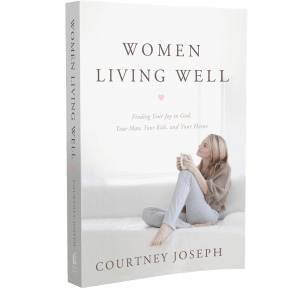 Join the WomenLivingWell community by following me on Instagram . Share your insights using the hashtag #WomenLivingWell. 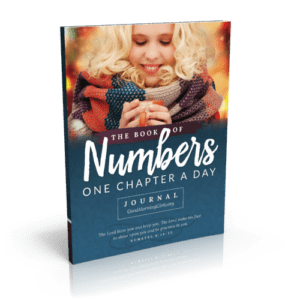 Remember, some of the chapters are quite long, so be sure to leave at least 20 minutes for your reading each day. I am in prayer for you all and asking God to help us understand his word clearly. 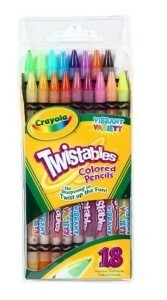 it’s still available on Amazon! Thank you Courtney and crew. If anyone is still looking for a group, join us if it feels right.